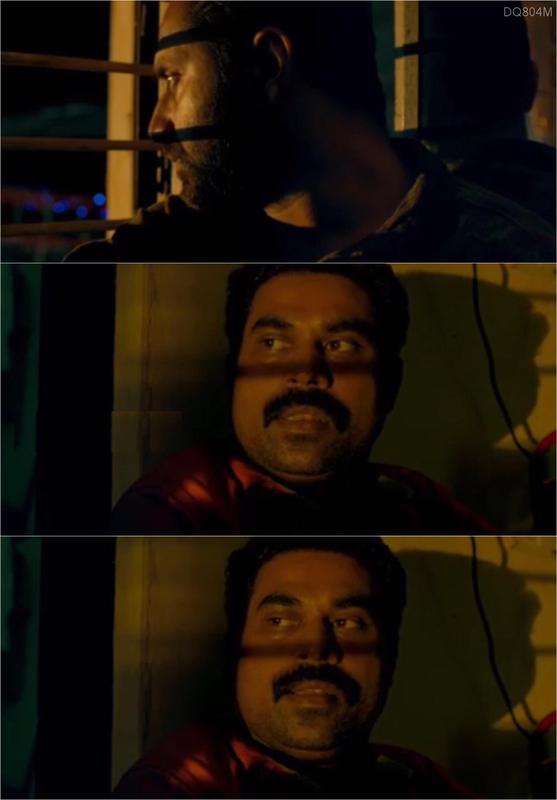 Scroll Down For all Thondimuthalum Driksakshiyum Plain Memes! 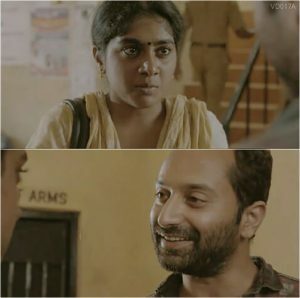 Fahadh Faasil – Nimisha Sajayan Police Station Plain Meme! 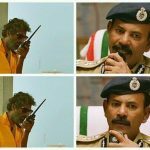 Fahadh – Suraj Venjaramood Police Station Plain Meme! 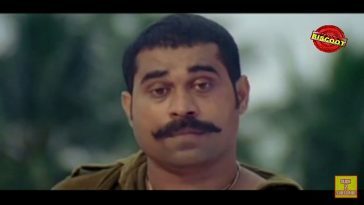 Suraj Venjaramood – Nimisha Sajayan – Alancier – Police Station Plain Meme! 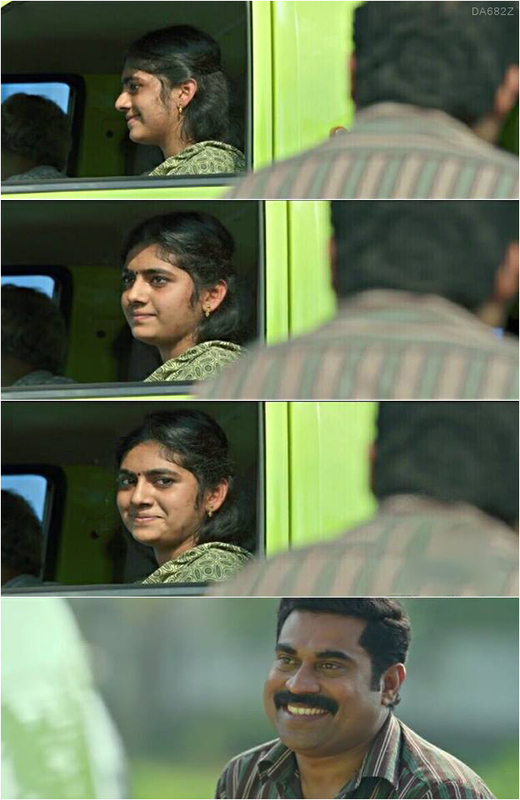 Suraj Venjaramood – Nimisha Sajayan More Plain Memes! 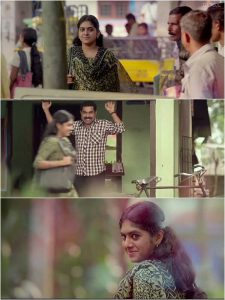 Previous article Major Ravi Plain Troll Memes Collection!